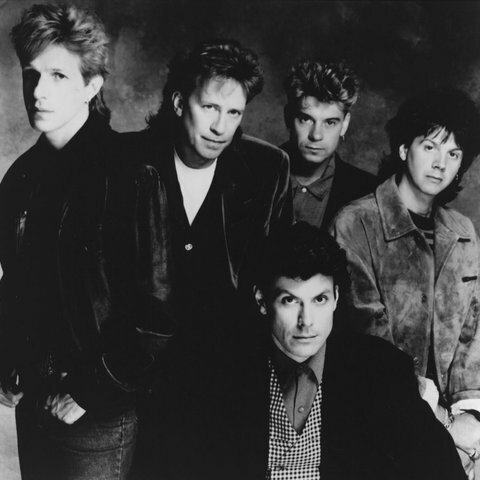 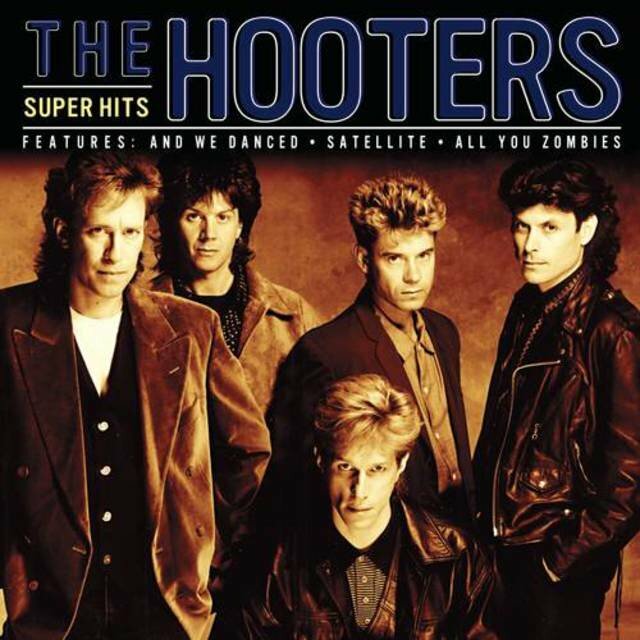 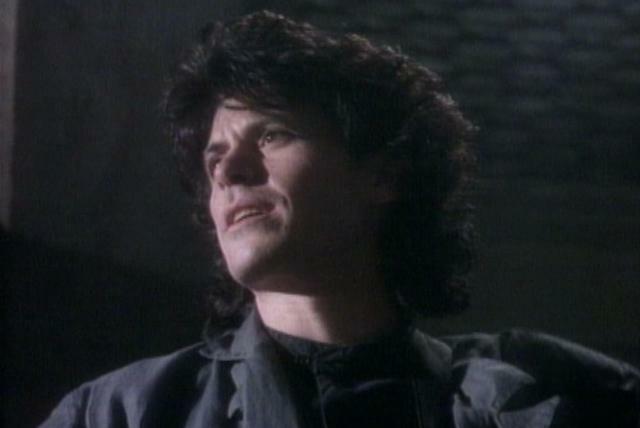 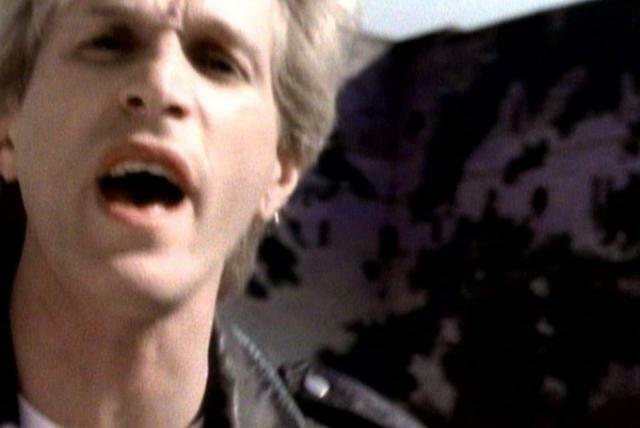 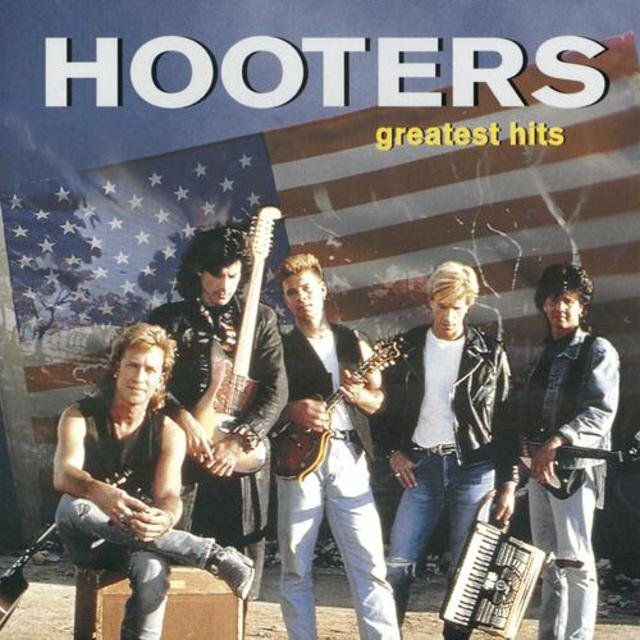 Best remembered for a string of mid-'80s hits including the MTV staple "And We Danced," Philadelphia rockers the Hooters were led by singer/keyboardist Rob Hyman and singer/guitarist Eric Bazilian, whose longtime creative partnership also yielded hits for artists including Cyndi Lauper and Joan Osborne. 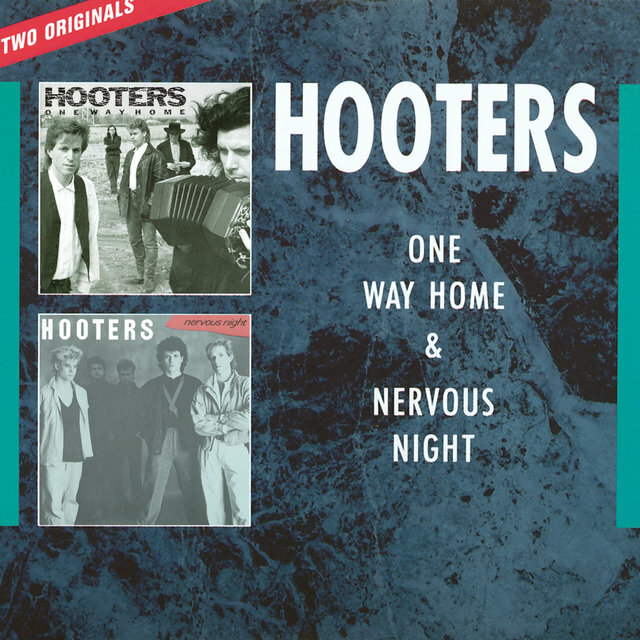 Hyman and Bazilian first teamed in the group Baby Grand, which also included future producer Rick Chertoff; after a pair of LPs for Arista, the band dissolved in 1978, with the Hooters forming soon after. 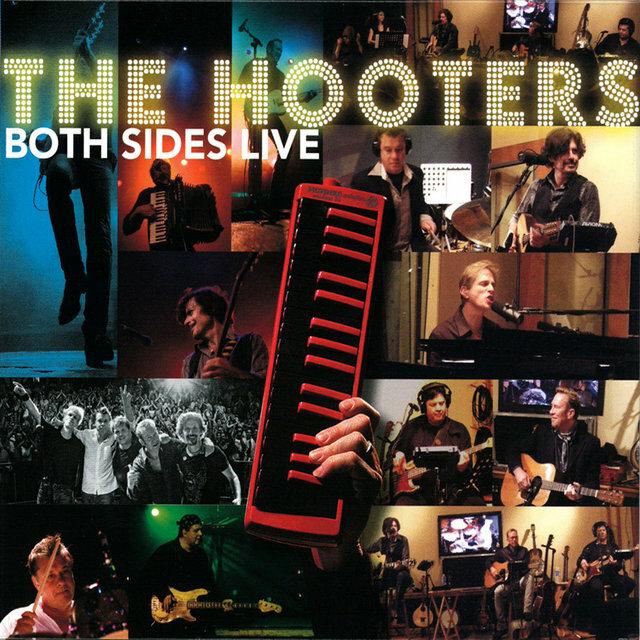 Also including guitarist John Lilley, bassist Rob Miller, and drummer David Uosikkinen, the group honed an eclectic blend of rock, folk, and ska, taking their name from the melodica, or "hooter," which lent their sound its distinctive edge; while the Hooters earned a devoted cult following at home in Philadelphia, Hyman and Bazilian also enjoyed busy careers as composers and session players, most notably contributing extensively to Cyndi Lauper's 1983 blockbuster She's So Unusual. 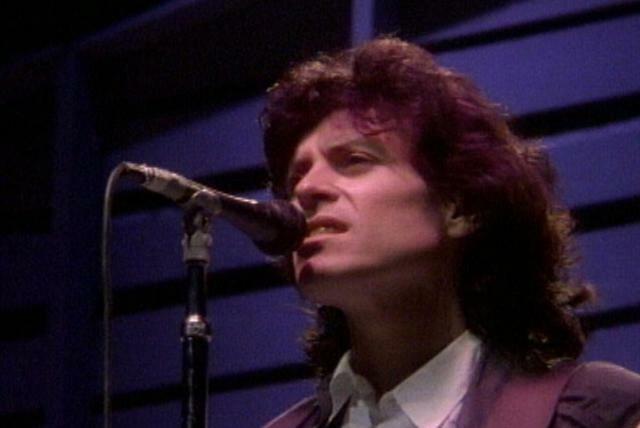 The album was produced by Chertoff, who co-wrote the oft-covered ballad "Time After Time" with Hyman. 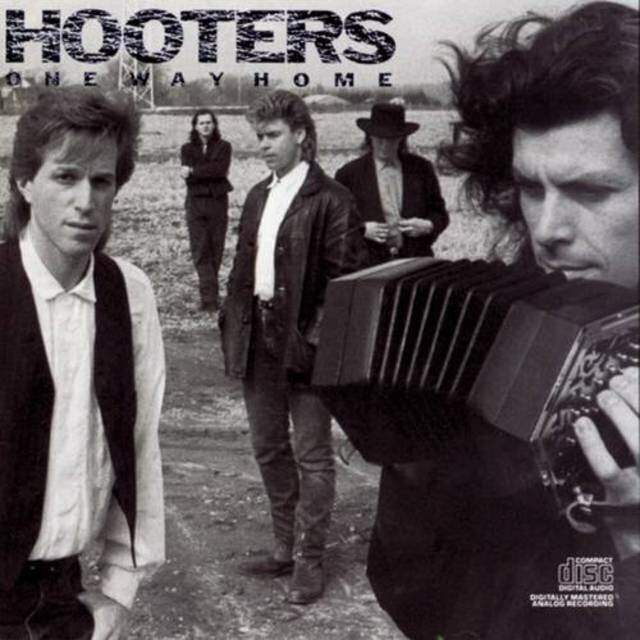 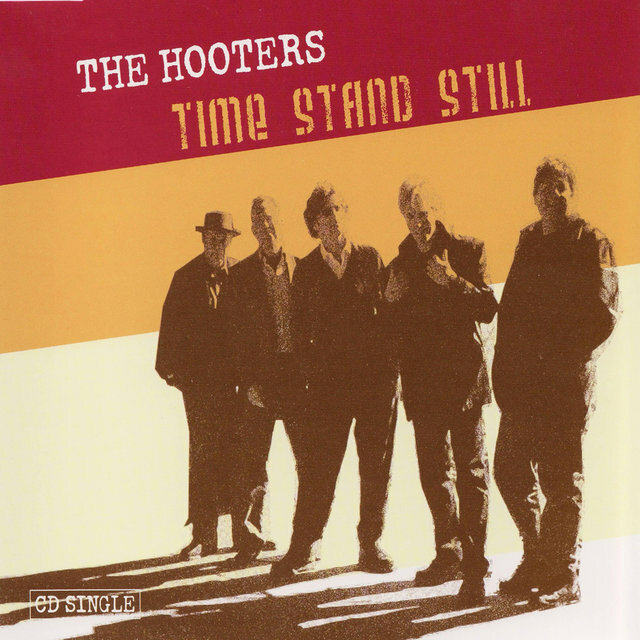 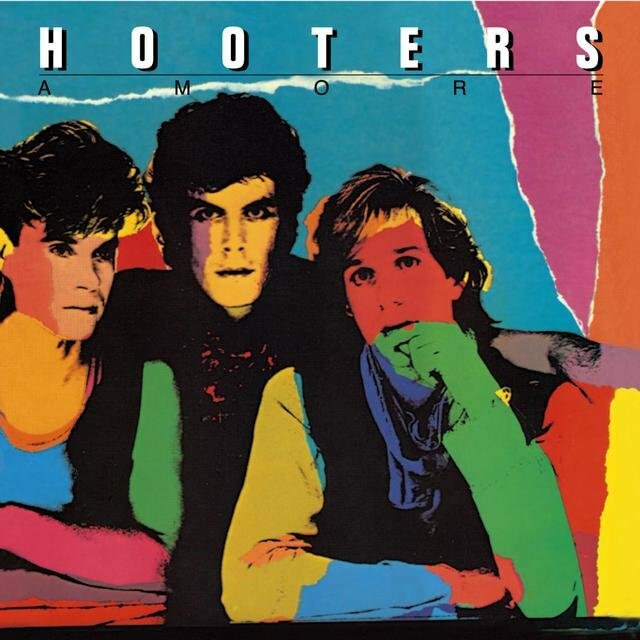 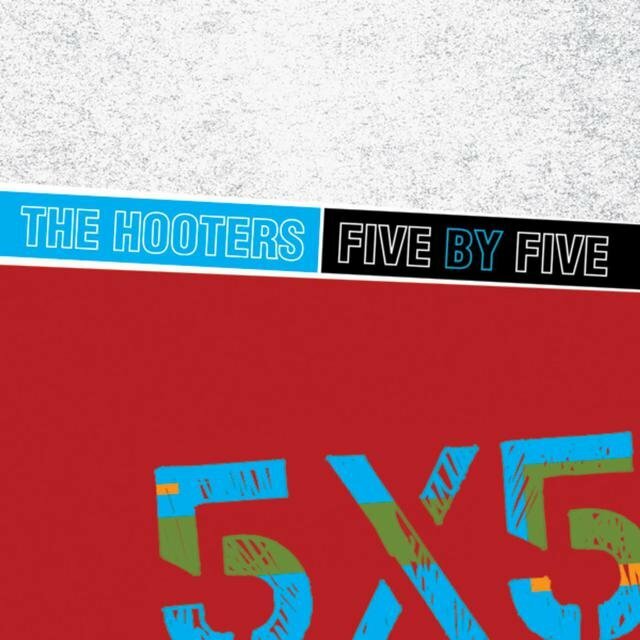 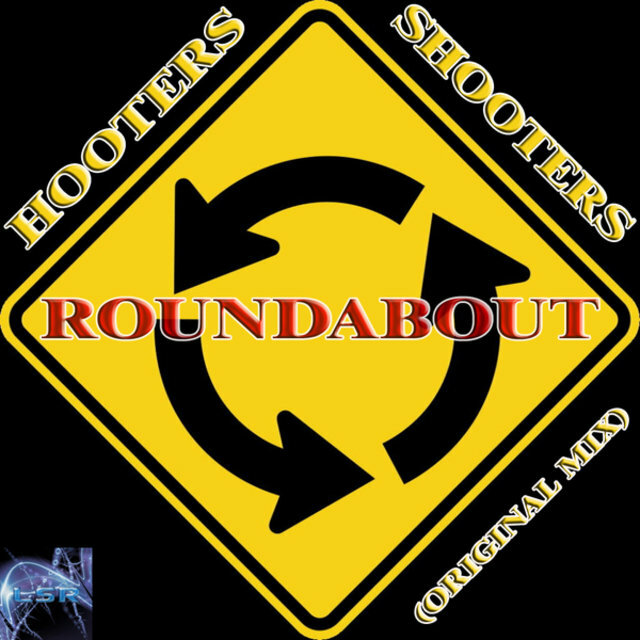 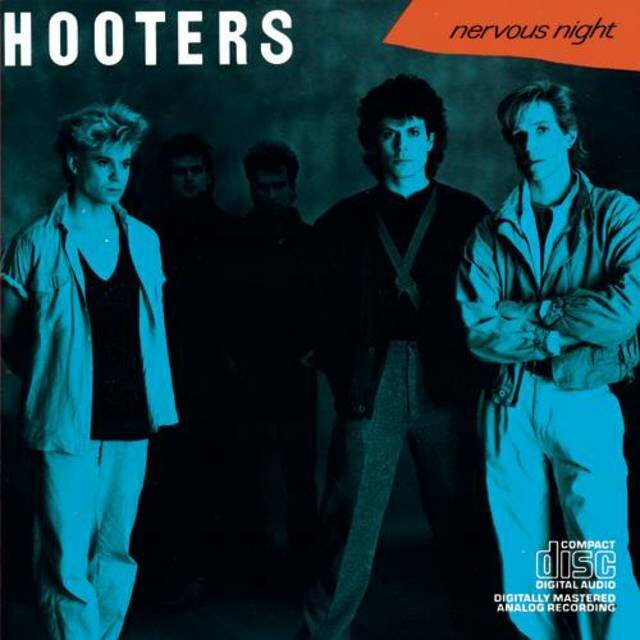 The Hooters' debut LP, Amore, appeared on the tiny local imprint Antenna in 1983 as well, and the group issued its major-label debut, Nervous Night, in 1985 upon signing to Columbia. 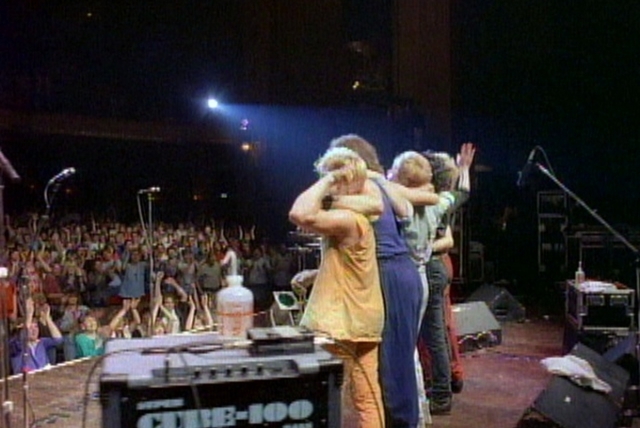 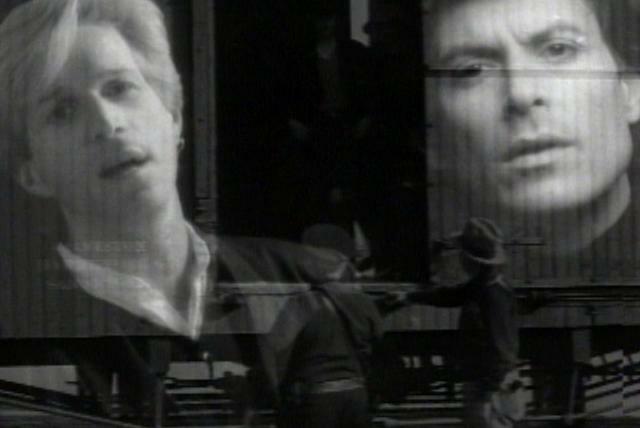 The record fell just shy of the Top Ten on the strength of a series of chart hits including "All You Zombies," "And We Danced," "Day by Day," and "Where Do the Children Go"; the follow-up, 1987's One Way Home, also went gold, although no more hits were forthcoming (at least at home; the single "Satellite" was a smash overseas). 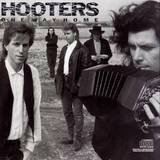 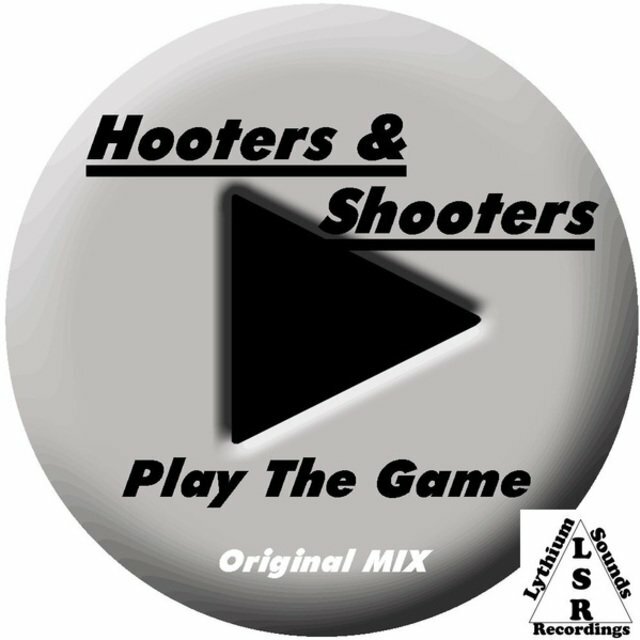 Despite their initial success, the Hooters' fortunes continued to dim. 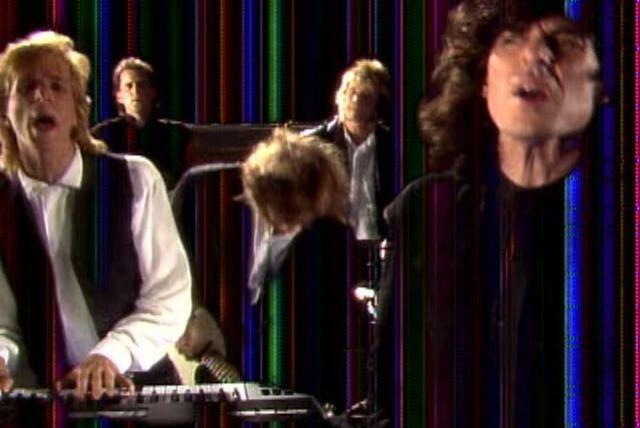 After 1989's Zig Zag failed to reach the Hot 100, Columbia dropped the group, and only in 1993 did they resurface on MCA with the little-noticed Out of Body. 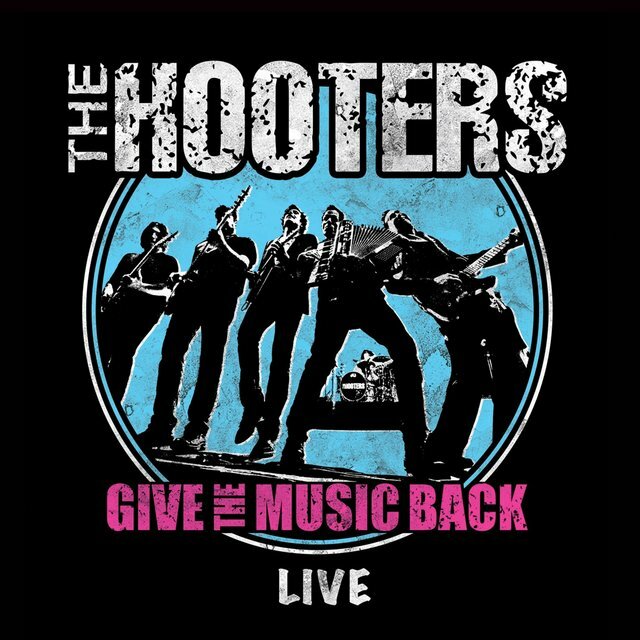 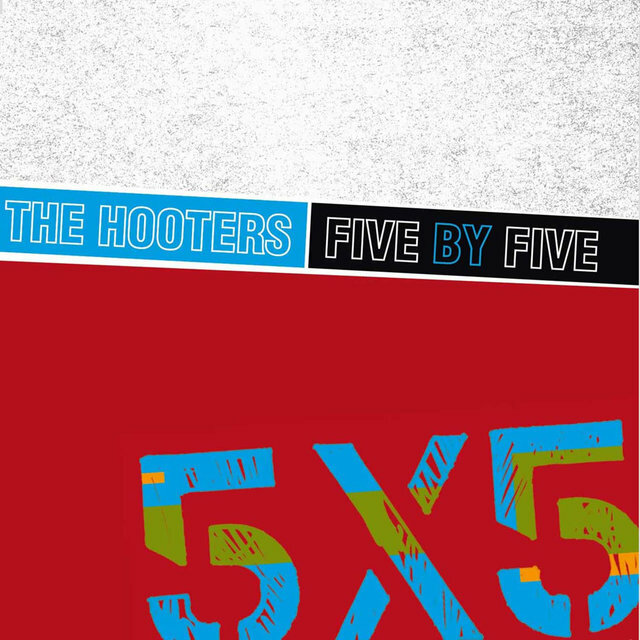 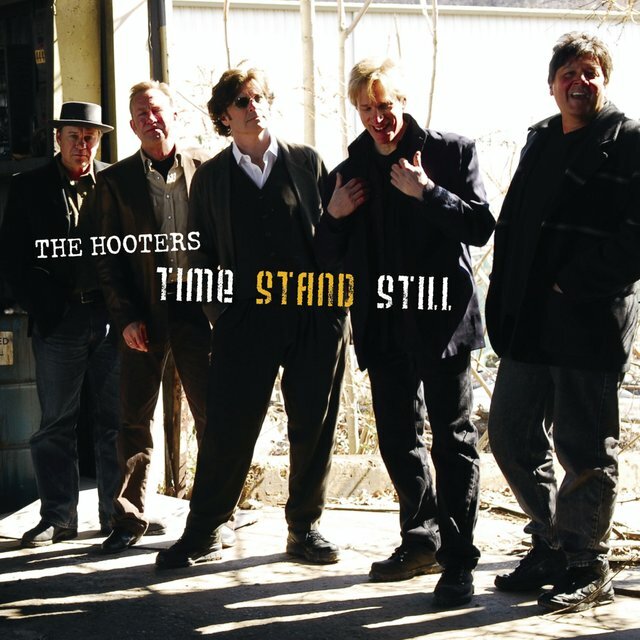 The following year's The Hooters Live would precede a lengthy hiatus for the group, although Hyman and Bazilian continued their busy writing and arranging careers, appearing on albums from artists ranging from Sophie B. Hawkins to Jon Bon Jovi. 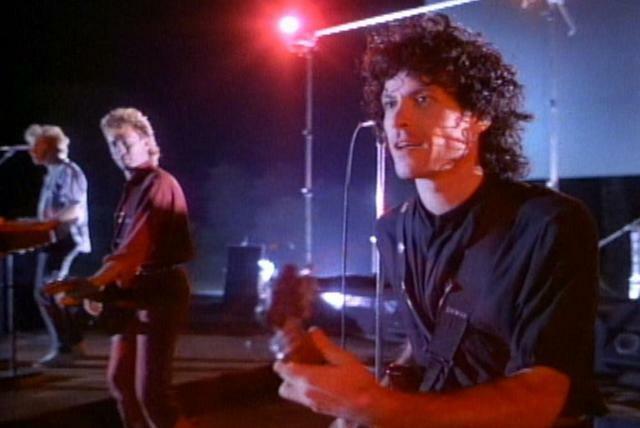 In 1995 the duo composed much of Joan Osborne's breakthrough, Relish, including the Grammy-nominated "One of Us."